There's lots going on at Dalegate Market | Shopping & Cafe, so we try to keep you up to date with our feeds on social media, particularly our Facebook page and Twitter account. Please do follow us on those or have a read of the press releases and press stories about Dalegate Market. 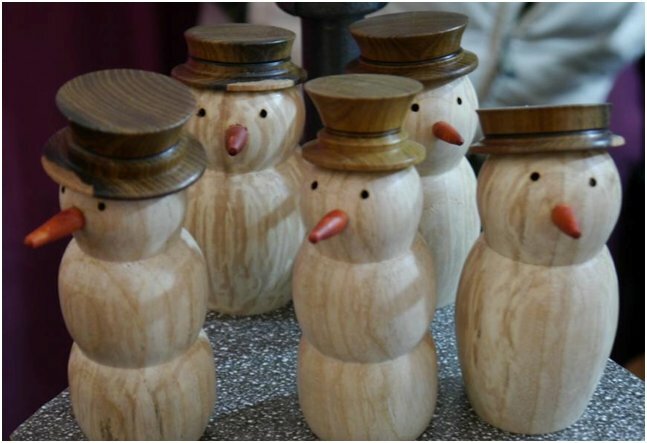 With Deepdale Christmas Market opening its doors to the public at 12noon on Friday 2nd December, here are our top ten reasons for visiting one of the East Anglia’s best festive markets. 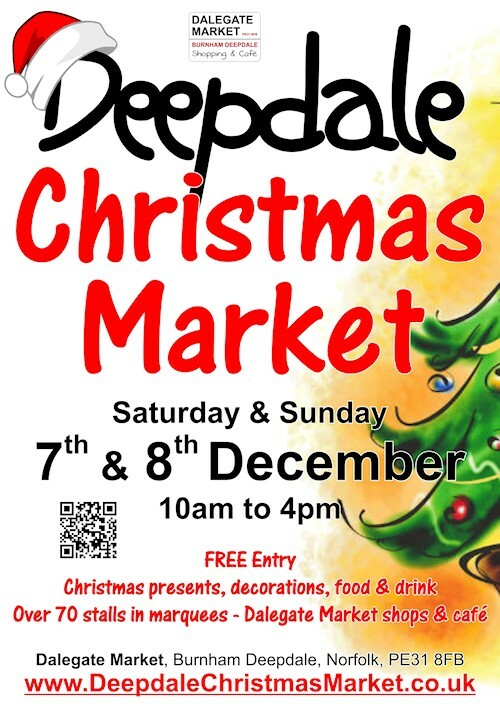 At midday on Friday 2nd December, the 8th annual Deepdale Christmas Market opens its doors to visitors. 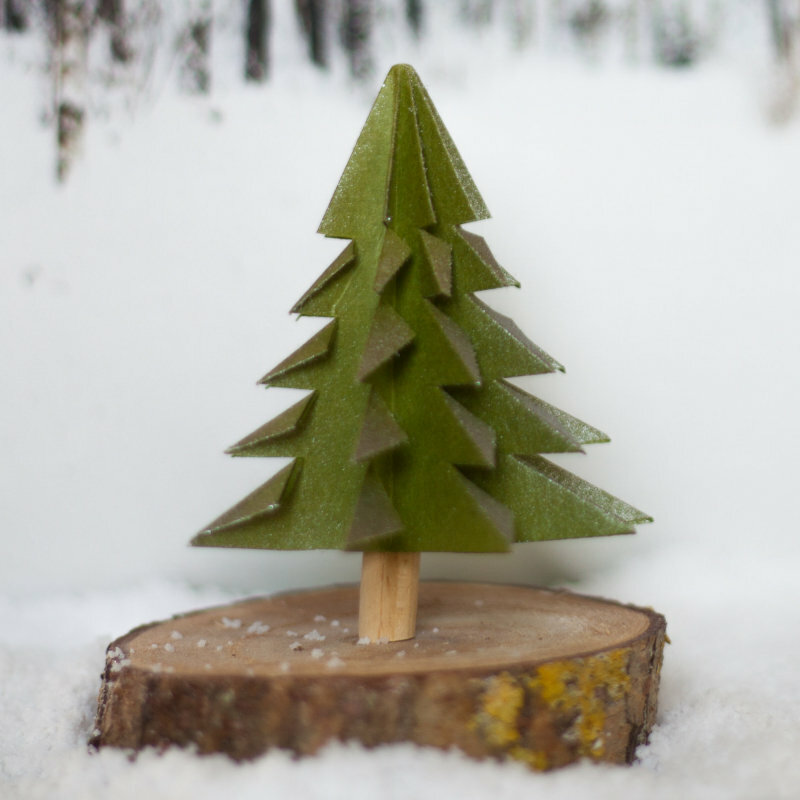 Over 120 local artisans and producers look forward to helping with something for every budget, every present list, and every taste. At 45 miles long, the Norfolk Coast Path is one of the UK’s more manageable long-distance footpaths, weaving its way along the coast from one old-fashioned seaside resort to another – Hunstanton in the west to Cromer in the east. 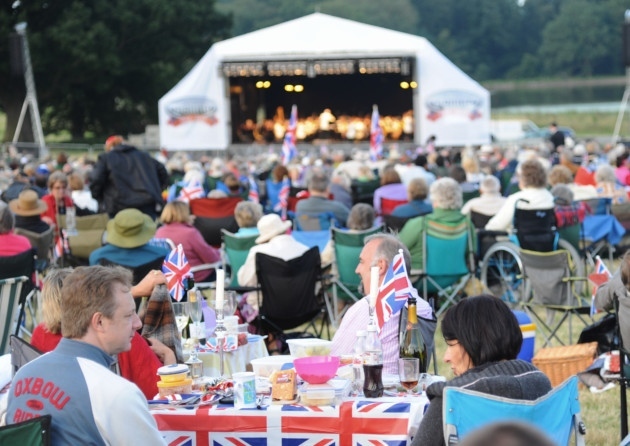 From open air concerts celebrating the best of the 80s, to new renditions of Shakespeare’s classics, there’s a variety of outdoor events taking place across the county this summer. 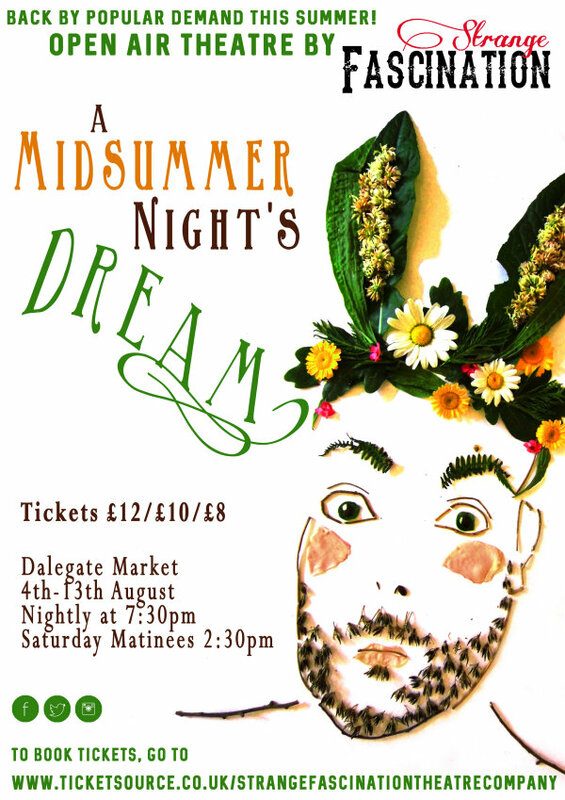 To celebrate 400 years since Shakespeare’s death and the 10th birthday of Dalegate Market, the North Norfolk Coast shopping site is teaming up with Norfolk based professional theatre company, Strange Fascination, for a week of Open Air Theatre. 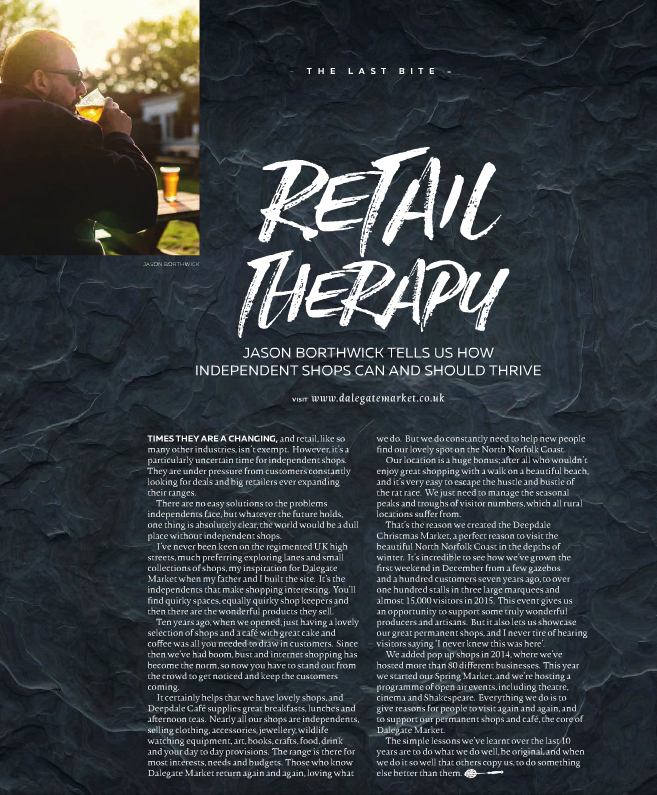 Jason Borthwick tells us how independent shops can and should thrive. 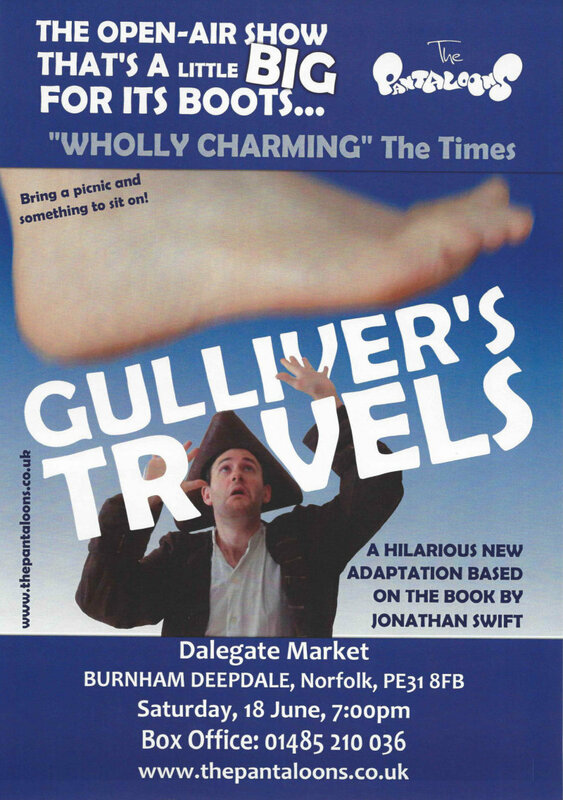 The Strange Fascination Theatre poster features Simon as Bottom, for their Norfolk tour of, 'A Midsummer Nights Dream'. The poster, made by Daisy, is a foliage picture. Look closely and you'll see it's made of actual flowers, twigs and so on. 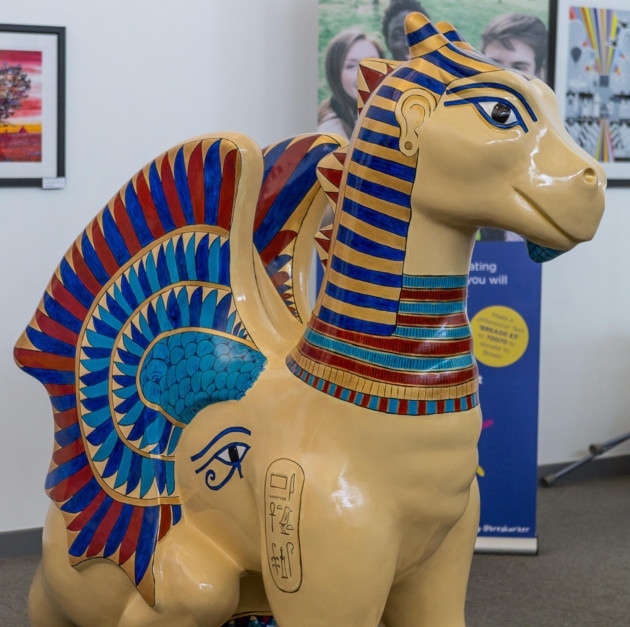 To help celebrate our 10th Birthday, we would like to commission a number of pieces of street art to decorate the centre here in Burnham Deepdale. Looking for something to do this weekend? Here are some of the activities taking place across Norfolk on Saturday and Sunday that will allow you to make the most of the warm weather. From farming the land to promoting the county Jason Borthwick has always found himself returning to Norfolk. 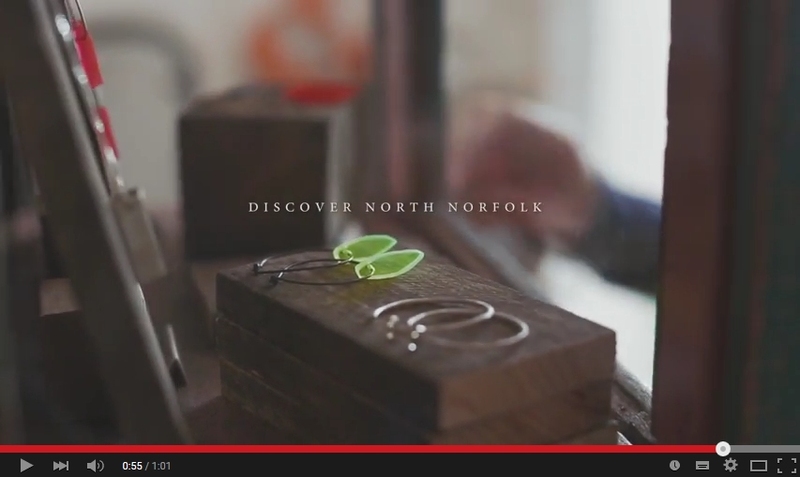 Now he is working hard to create something special on the North Norfolk Coast. 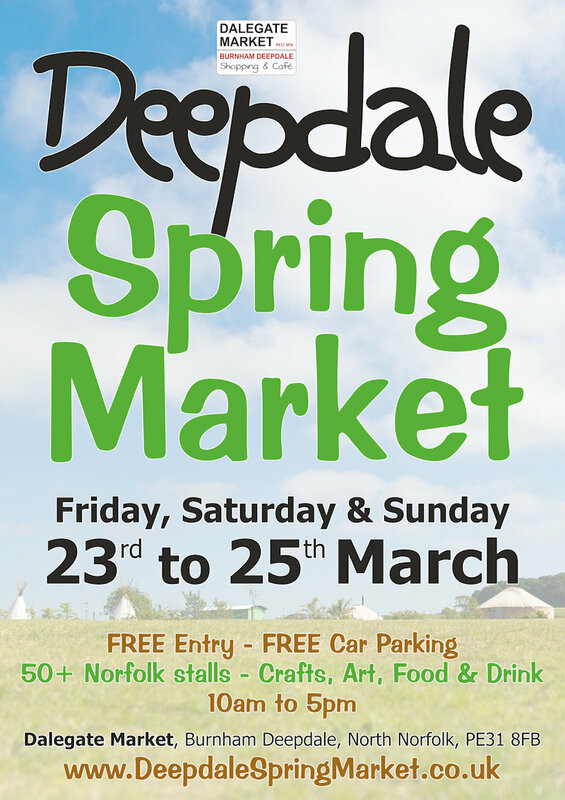 As Winter draws to an end and Spring waves hello, Norfolk producers and artisans prepare for the Deepdale Spring Market on Friday 25th to Monday 28th March at Dalegate Market. 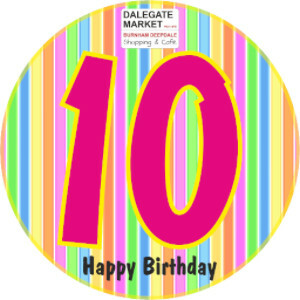 Dalegate Market is 10 Years Old - How are we celebrating? With so much going on in 2016 at Dalegate Market, we thought it would be useful to give you the latest list of events. 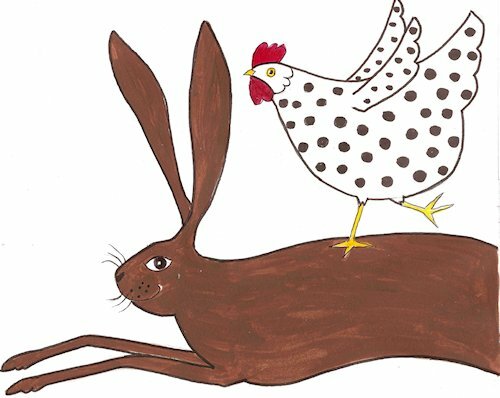 Happy February, hope you had a good half term (working or holidaying), and that you are ready for Easter which is fast approaching. 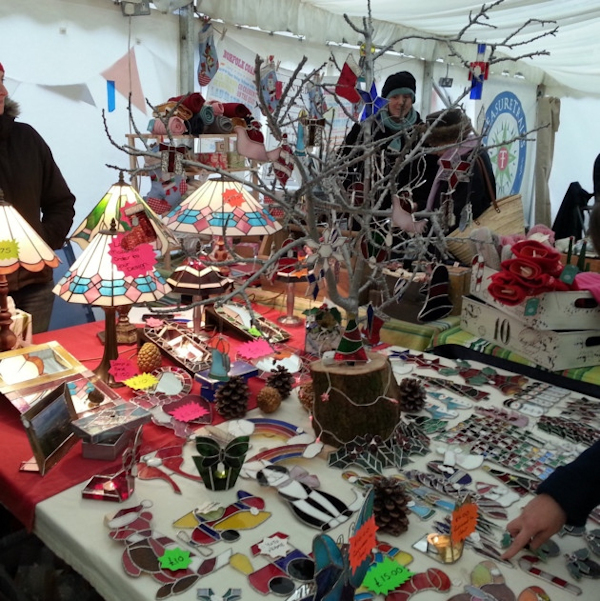 As 2015 fades, and January has become February, the Deepdale Spring Market is just six weeks away. 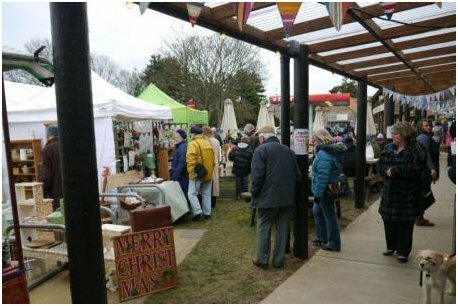 Dalegate Market will welcome thirty plus Norfolk artisans and producers for a four-day market amongst the shops and café in Burnham Deepdale. 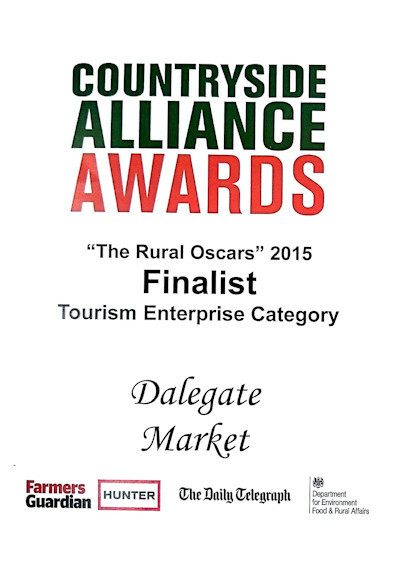 Dalegate Market in Burnham Deepdale has been shortlisted as a finalist in the prestigious national Countryside Alliance Awards. Two Norfolk businesses are celebrating after being listed as finalists in the Countryside Alliance Awards, ‘The Rural Oscars’. 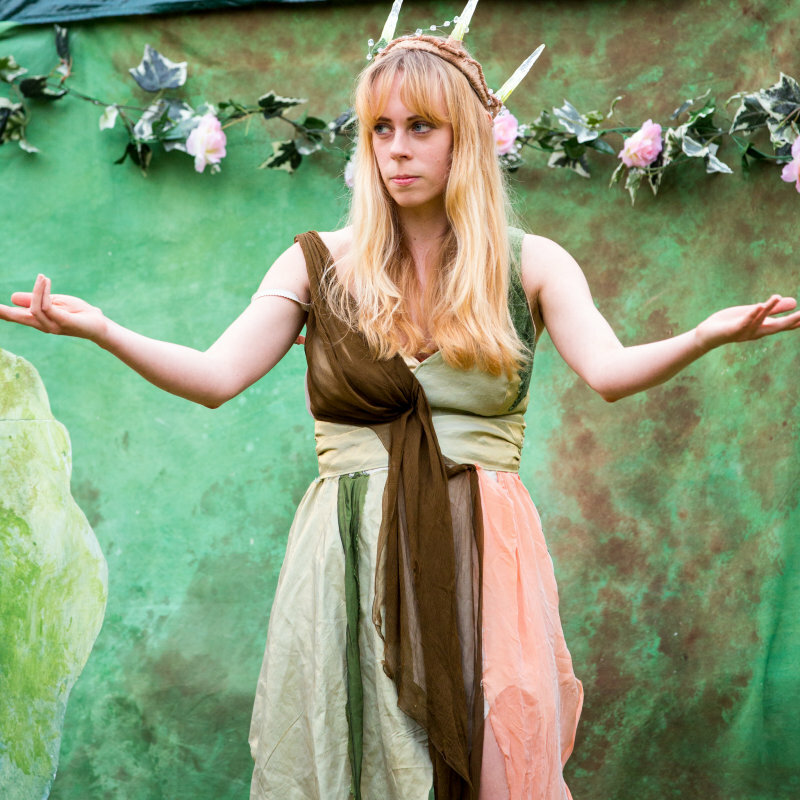 Find some of the best things to do in our region this weekend with our guide to what’s on. We can’t believe it’s just 4 days to go until we welcome you to the Deepdale Christmas Market. 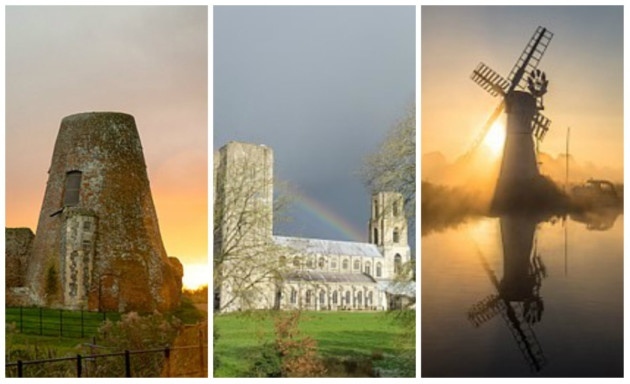 To wet your appetite, we thought we’d give you our Top 10 Reasons for visiting. See you at the weekend. 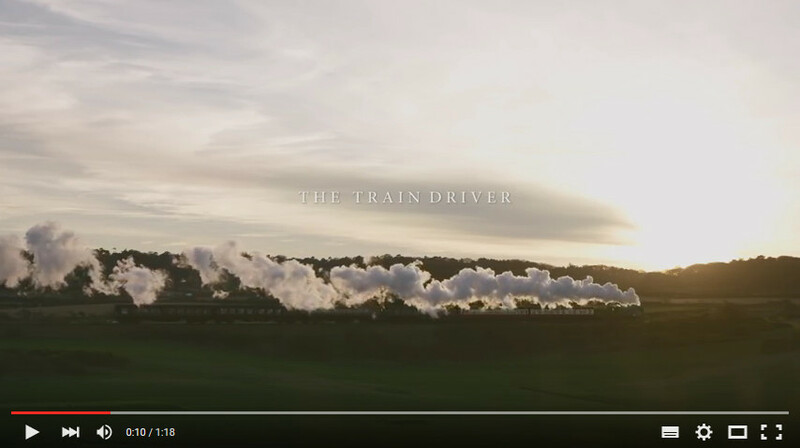 This month brings you THE TRAIN DRIVER - the story of the Dave and his insight into the living history of these heritage railways. 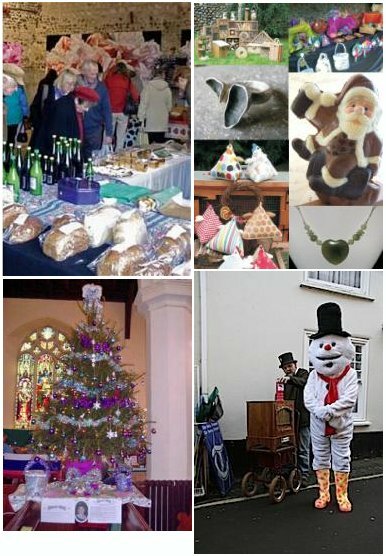 With the lovely weather we’ve been enjoying at the beginning of October, it seems strange to be thinking forwards to Winter, but the Festive season is fast approaching and with it one of the North Norfolk Coast’s most popular Christmas events. 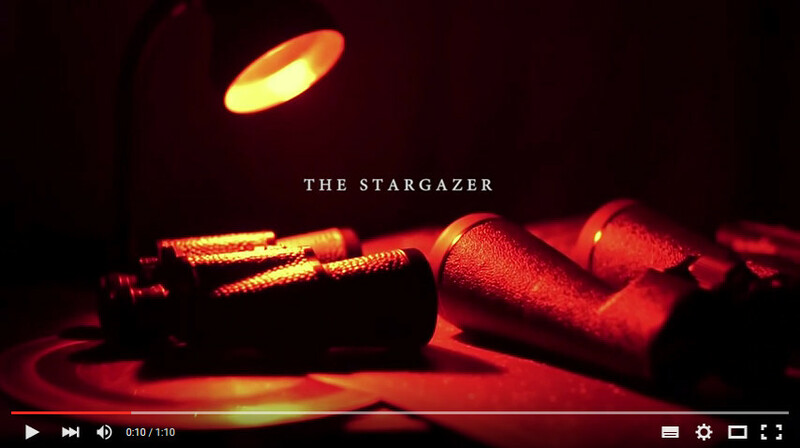 Andrew tells us why Kelling Heath in North Norfolk is the perfect place for some celestial stargazing. 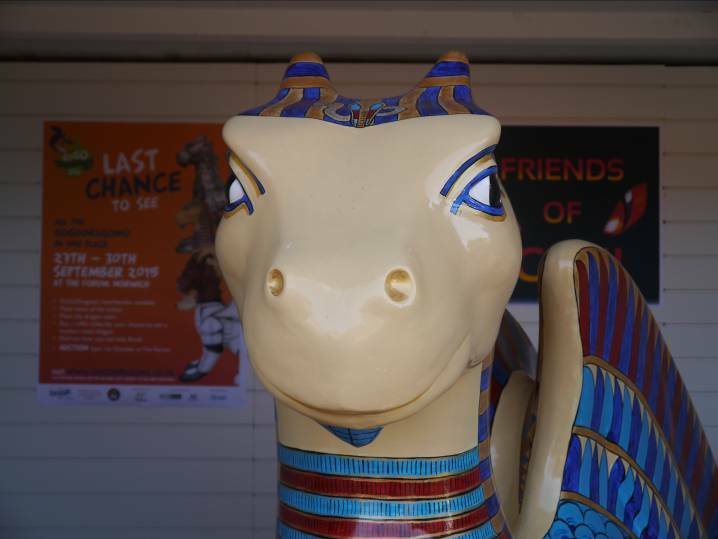 GoGoKingTut has returned to his beach hut at Dalegate Market in Burnham Deepdale on the beautiful North Norfolk Coast for a few days rest and relaxation. 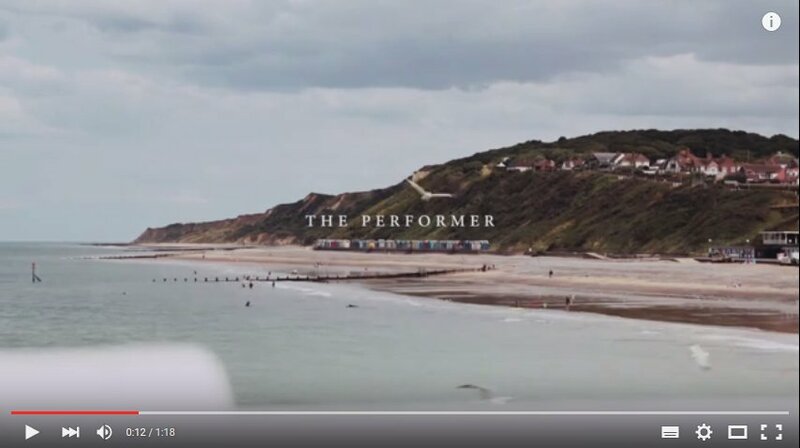 Meet Ben Langley, comedy writer and performer in this year’s Cromer Pier Show - now the ONLY ‘End of the Pier’ variety show in Europe. 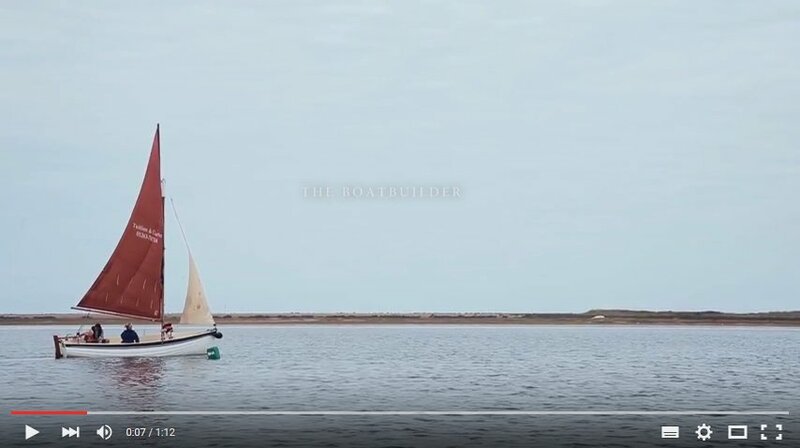 Meet Neil, a craftsman who specialises in building the traditional boats synonymous with North Norfolk… the Norfolk Oyster. 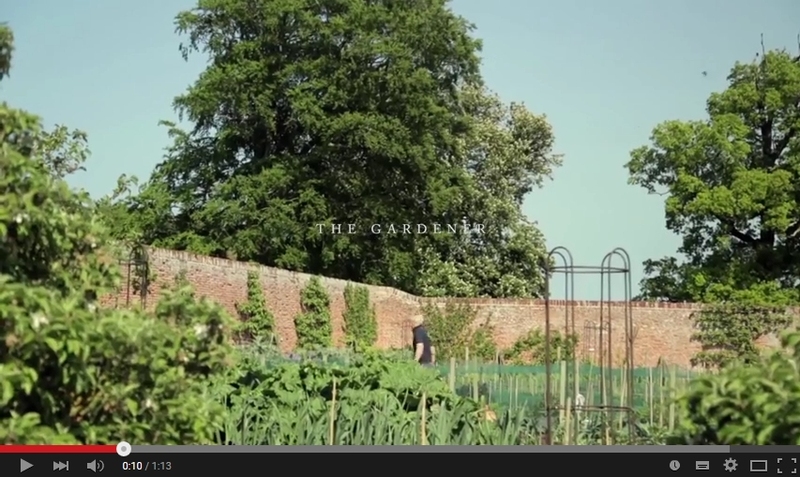 Meet Tina, the National Trust Head Gardener at Felbrigg Hall, who is passionate about plants, wildlife and the heritage of her workplace and the surrounding properties and estates of Blickling Hall and Sheringham Park. Meet Abbie, a jeweller who works from her studio in North Norfolk where she enjoys the solitude of its vast beaches and big skies. Abbie gains inspiration from her surroundings, loves sea swimming and creates collections that are both enticing and edgy. 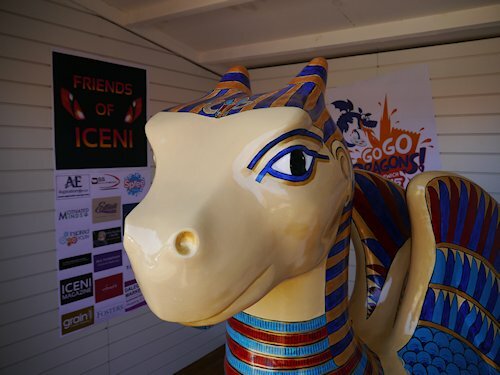 Seventeen local independent businesses have teamed up to release King Tut from his secret tomb. 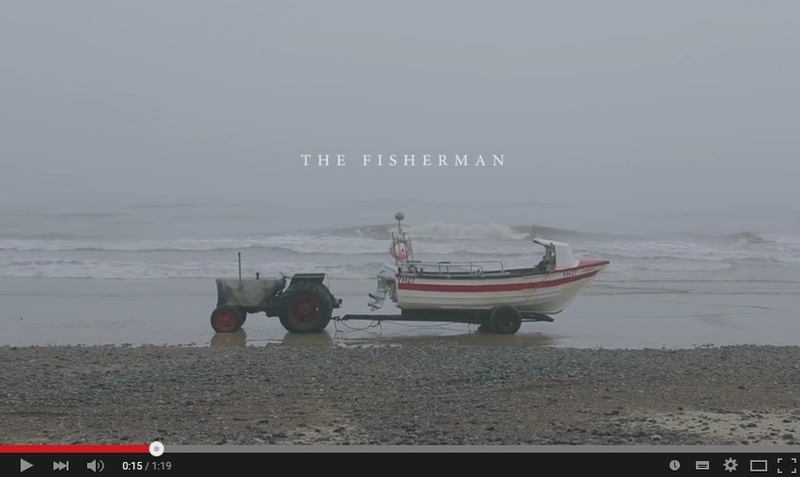 Meet Marty, a crab fisherman who has been fishing the seas of North Norfolk all his life. Buying his first boat when he was 20, Marty explains that for him "the early hours are the best time of the day". 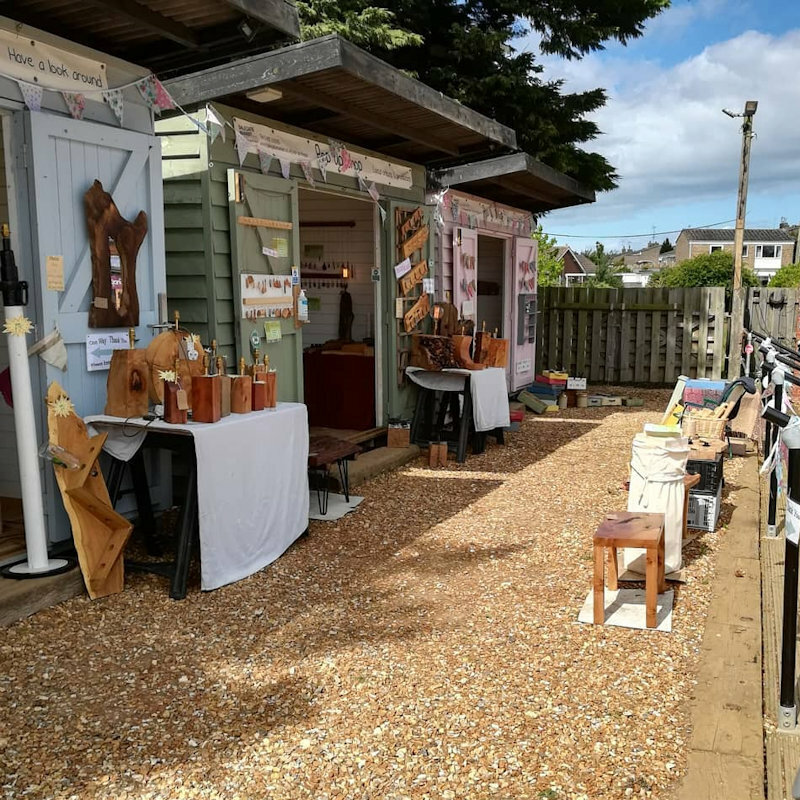 Following last year’s success, a range of pop-up shops are set to open up this summer in Dalegate Market in Burnham Deepdale. 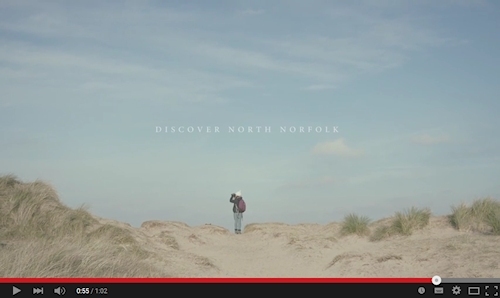 Meet Alice, a keen birdwatcher and wild life enthusiast, and big fan of North Norfolk. Alice loves nothing more than getting up and out early on a sunny March morning and watching nature unfurl in all its glory. 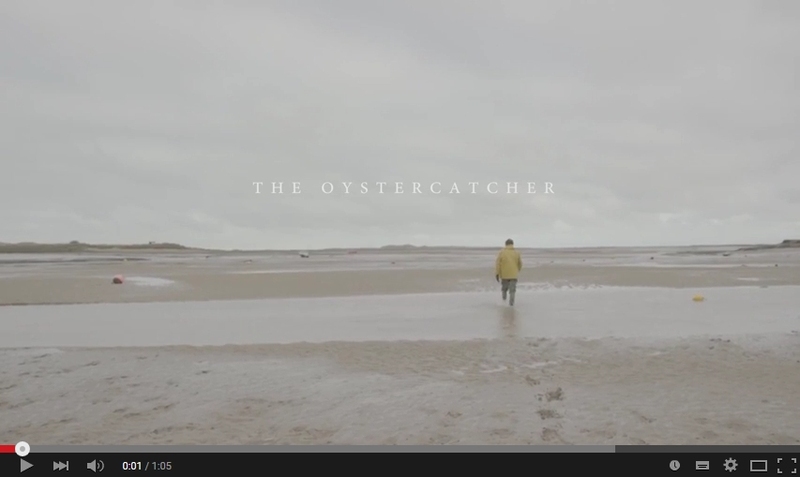 Meet Richard, of Brancaster Staithe Oysters, who has been fishing the waters of North Norfolk all his life. Working in isolation in tranquil surroundings, Richard nurtures his Oysters before harvesting them and supplying North Norfolk's very best hotels. The North Norfolk Coast - Not just for Summer! It's true that most people are attracted to the North Norfolk Coast with visions of sandcastles, picnics, blue skies and sunshine, and there is an undeniable beauty in the Summer months. Yet the deepest Winter months are just as beautiful for the visitor. 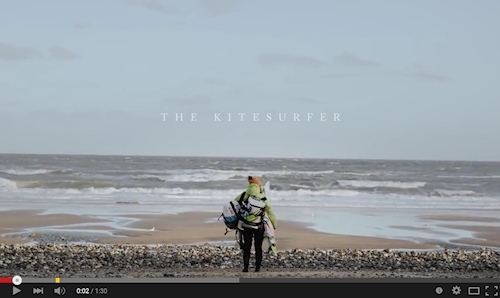 Meet Keira, a graphic designer who loves kitesurfing. So much so she moved to North Norfolk and fell in love with the expansive beaches and relatively undiscovered surf. 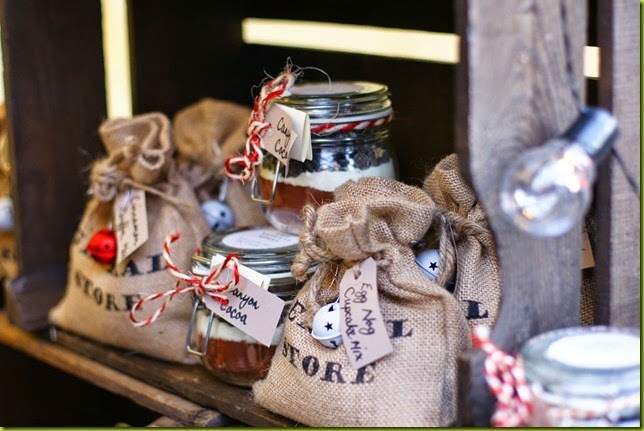 The 6th annual Deepdale Christmas Market is now just a memory, as the presents bought are wrapped, the decorations brighten up homes and visitors wish they’d bought more of the lovely food & drink having already consumed them. I've never been to a Christmas market before, don't ask how, so when I heard about Dalegate Christmas market on Twitter I decided this year would be THE year. Where would I be without Twitter these days? 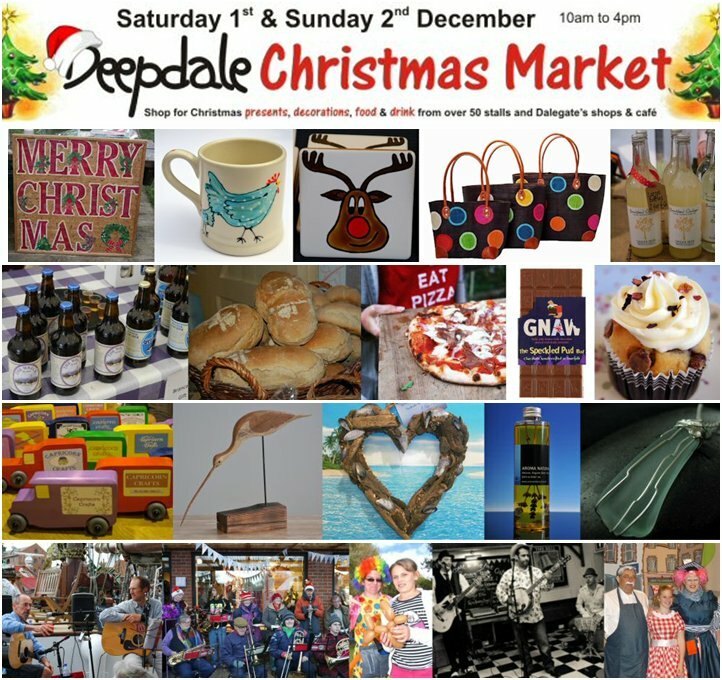 Shop Local Saturday is on 6th December, so to mark this date Dalegate Market is very proud to host over 90 independent traders on Saturday 6th & Sunday 7th December, for the 6th annual Deepdale Christmas Market. 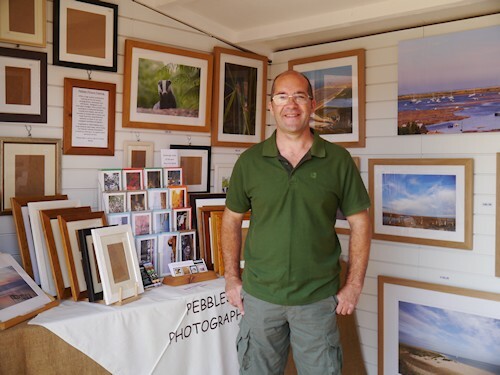 The popular Deepdale Christmas Market returns on the first weekend of December and offers the perfect excuse to visit the beautiful north Norfolk coast. 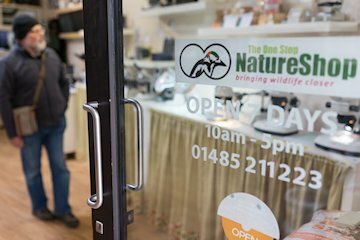 Whatever the weather this October half term, the North Norfolk Coast, and particularly Dalegate Market in Burnham Deepdale, is a wonderful place to find independent retailers offering something different to the high street. 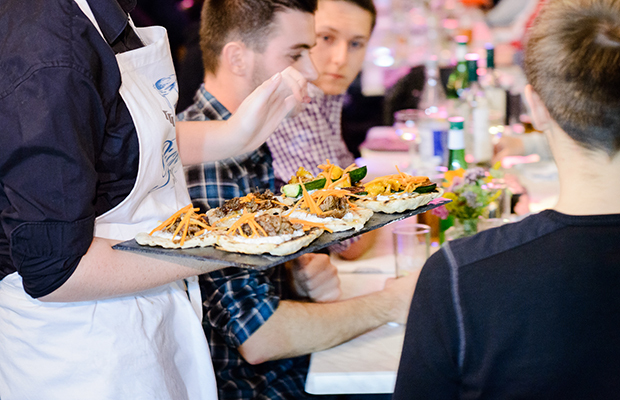 Feast nights, temporary street markets and quirky foodie stores, the pop-up shops trend shows no sign of abating. There are days when all your hard work comes together in the way you’d hoped. Today is one of those days, as the first Pop Up Shop at Dalegate Market opens its doors to the public. 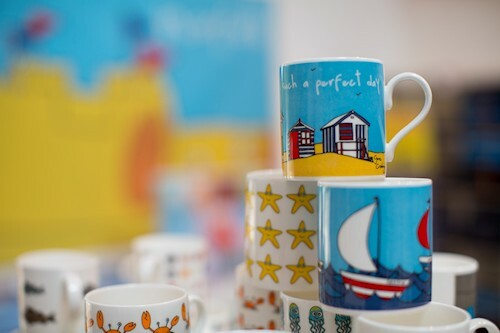 Here on the North Norfolk Coast we’ve always enjoyed mixing beautiful coast & countryside with a bit of retail therapy. 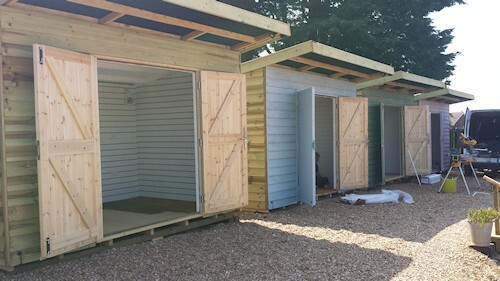 Have you noticed the latest changes at Dalegate Market in Burnham Deepdale? 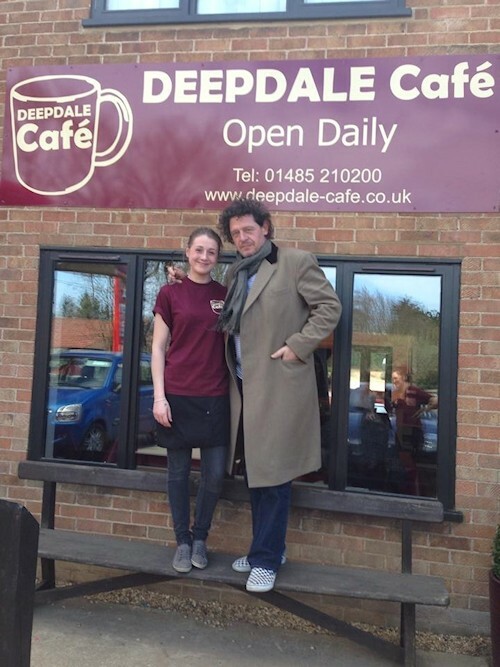 The place has undergone a bit of a facelift, but most importantly Deepdale Café has reopened with new owners. 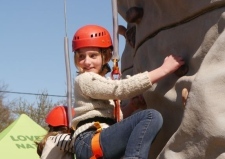 The north Norfolk coast was celebrated this weekend at a festival giving three cheers to the great outdoors. 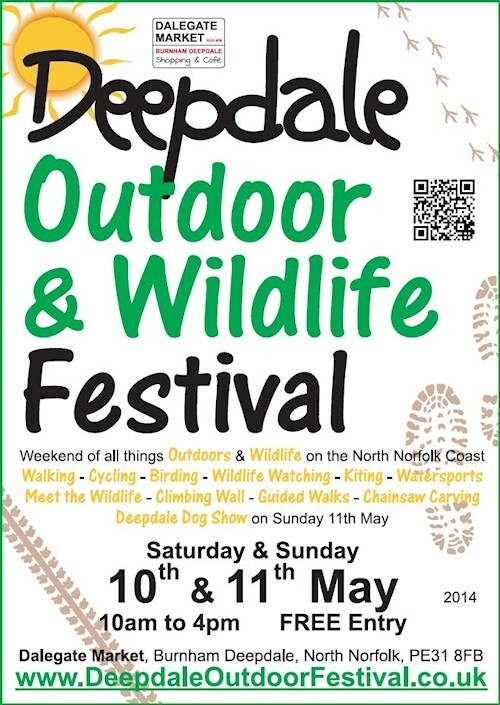 This weekend Burnham Deepdale celebrates the beautiful North Norfolk Coast at the Deepdale Outdoor & Wildlife Festival. We’ve Got a Great Weekend of Entertainment Lined-up! 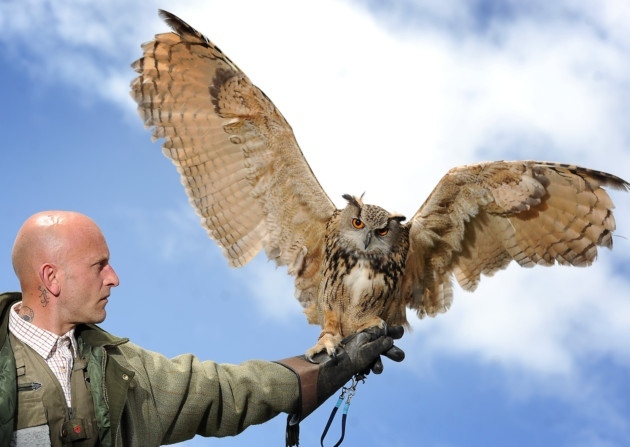 With just 10 days to go before the Deepdale Outdoor & Wildlife Festival, the programme of entertainment and activities is looking fabulous! Our coastline may have taken its biggest pounding for 60 years but the message from our seaside towns is: we are still very much open for business. We are pleased to say that Dalegate Market was unaffected by the weather and storm surge of last night, and that Deepdale Christmas Market is going ahead as planned. 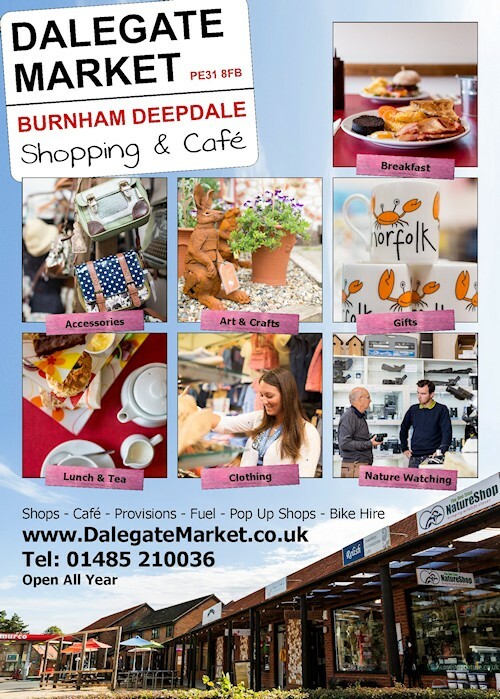 Dalegate Market in Burnham Deepdale is looking for Pop Up Cafes and Street Food throughout this winter. 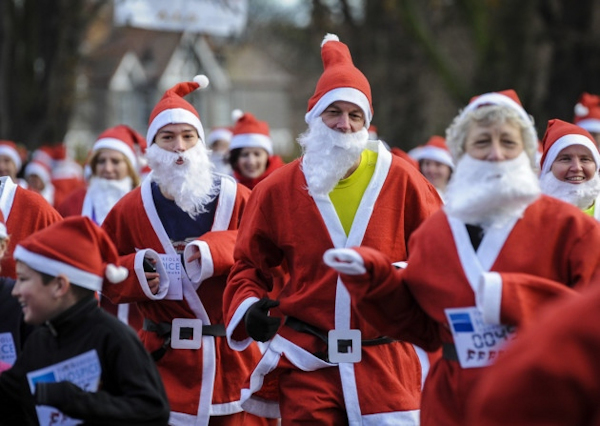 We love the run up to Christmas on the North Norfolk Coast. 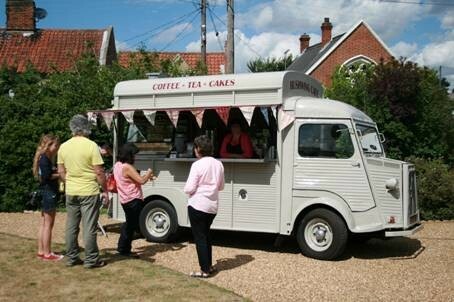 Each Monday throughout the winter, Dalegate Market at Burnham Deepdale, will be playing host to pop up cafes. 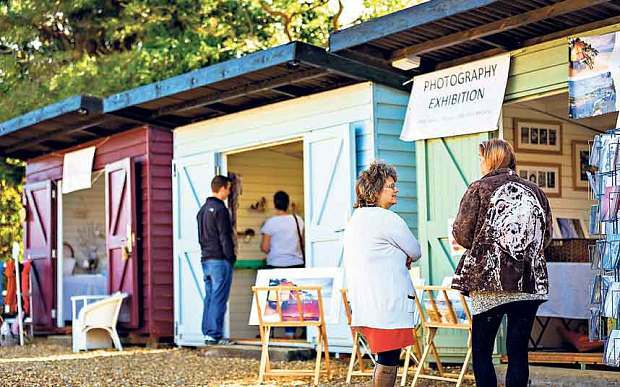 Each Monday throughout the winter, Dalegate Market will be welcoming pop-up cafes. North Norfolk Coast does Street Food! 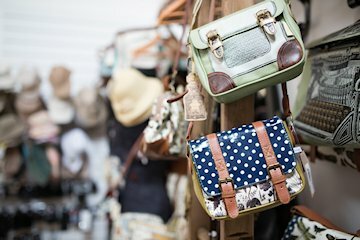 And next summer, Dalegate Market will be hosting different pop-up shops each week. As we write this press release, there are just 60 days to go until Deepdale Christmas Market starts at 10am on Saturday 7th December. We know it’s far too early to be talking about Christmas, but we wanted you to have the dates in your diary – Saturday 7th & Sunday 8th December. 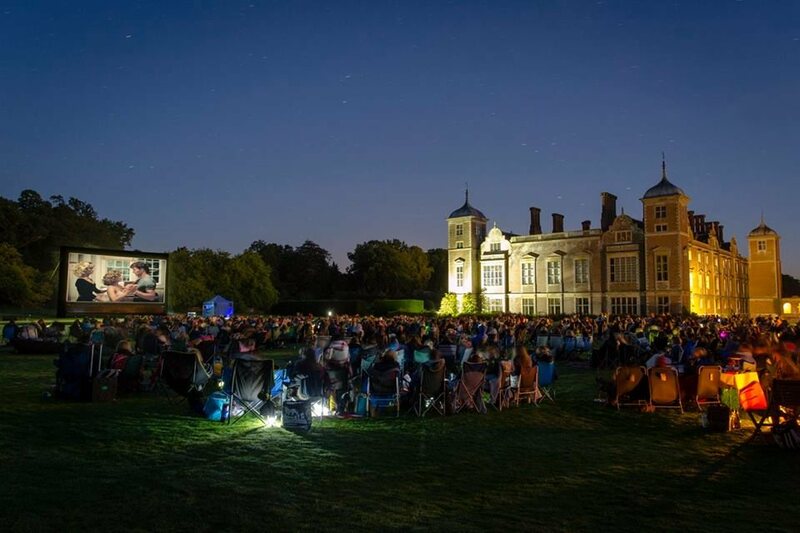 A new festival celebrating the great outdoors and the beauty of the north Norfolk coast will be held again next year after a hugely successful first event. 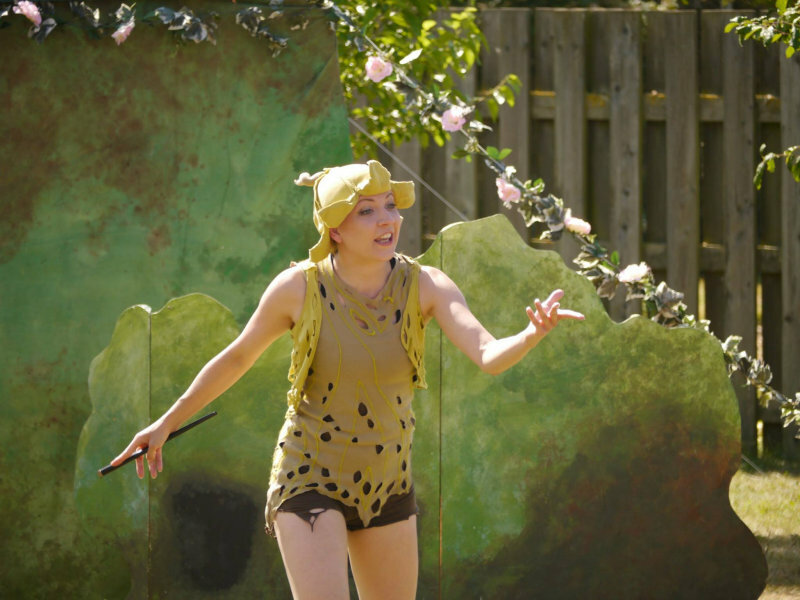 The first Deepdale Outdoor & Wildlife Festival was blessed with big blue skies and sunshine all weekend. 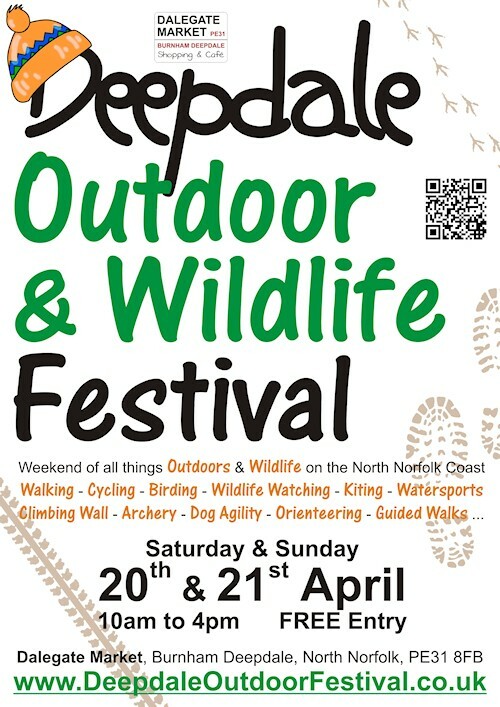 The highlights of the North Norfolk Coast include the coastline, countryside and wildlife, so we decided to celebrate this with the Deepdale Outdoor & Wildlife Festival, a weekend of all things outdoors & wildlife. 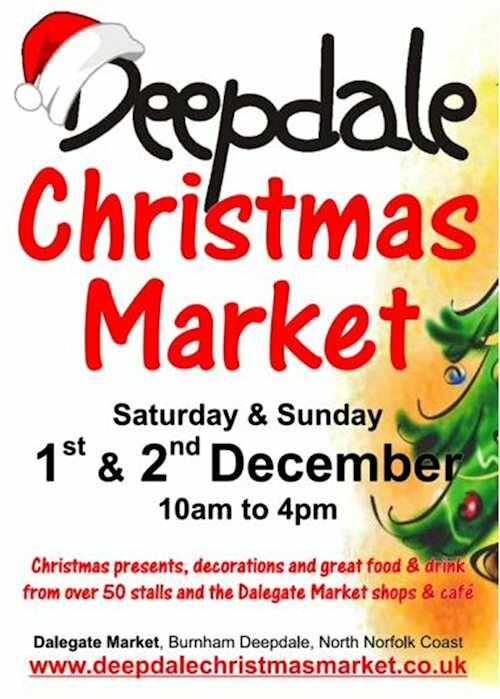 Is there a better way to start the Festive Season than a days Christmas shopping at the Deepdale Christmas Market? Plans for the Deepdale Christmas Market are coming together beautifully, with just 2 months to go until the festive weekend on the north Norfolk coast at the beginning of December. Preparations for the Deepdale Christmas Market are almost complete, 4 months in advance of the festive weekend. We don’t like to sit still at Deepdale, both physically and with business development. 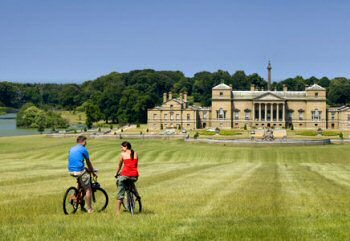 The latest addition to the offering is Deepdale Bike Hire, which opens its doors this weekend. 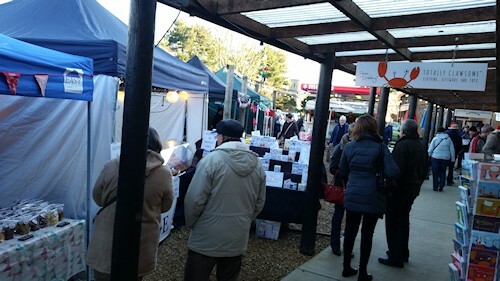 Last weekend’s Deepdale Christmas Market was a huge success, with thousands of new and return visitors to Dalegate Market in Burnham Deepdale. 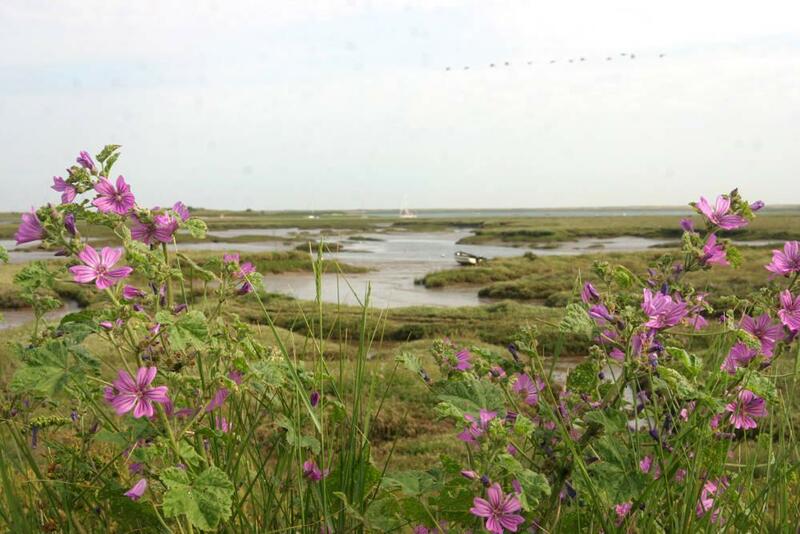 A new venture at Burnham Deepdale aims to bring the wildlife of Norfolk under closer observation for everyone with an interest in natural history. 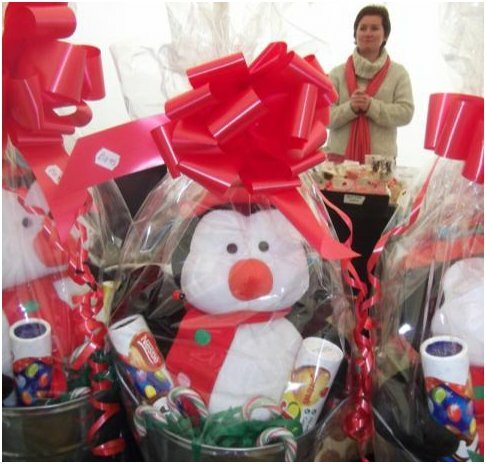 It may be the height of the Summer season and incredibly busy in the coastal village of Burnham Deepdale, but thoughts are already turning to Christmas. Preparations for the Deepdale Christmas Market are going well. 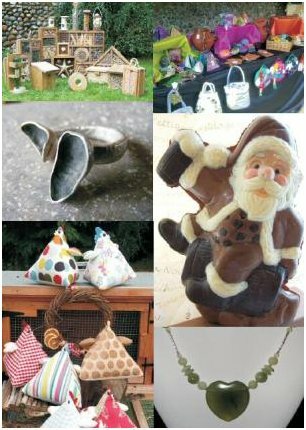 The Hare & The Hen – the pottery studio and craft shop at Burnham Deepdale - is proud to announce a series of exciting winter craft workshops! 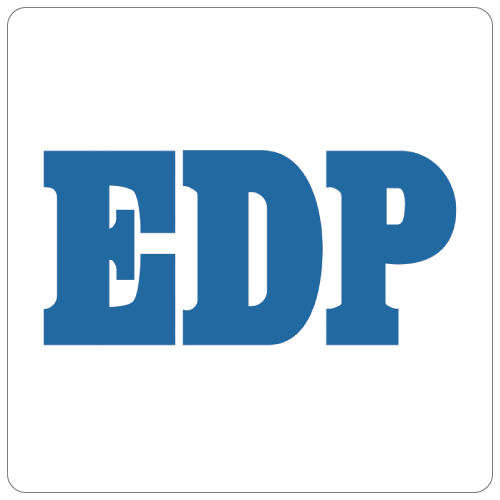 Burnham Deepdale, on the north Norfolk coast, is already well known for great food at Deepdale Café, excellent shopping at Dalegate Market, and of course the award winning hostels, campsite, tipis and yurts at Deepdale Backpackers & Camping. Deepdale Backpackers & Camping and Dalegate Market at Deepdale Farm, Burnham Deepdale look forward to welcoming spectators and the media on Thursday 16th September to view the Tour of Britain cycle race. You can never have too much Relish! 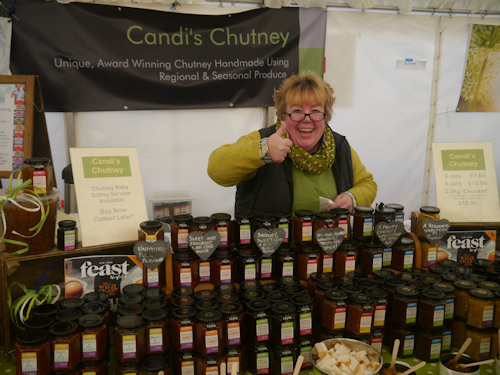 Relish is a new venture for Julie Mace at Dalegate Market in Burnham Deepdale on the north Norfolk coast. 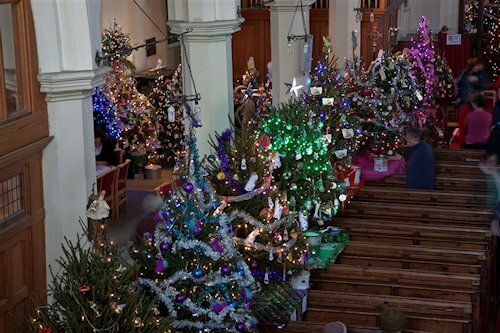 Christmas is fast approaching and so readers can make the most of the festive season this year we have put together a comprehensive guide to events in the Dereham and Fakenham areas. It’s the community that refused to follow the trend of rural decline. 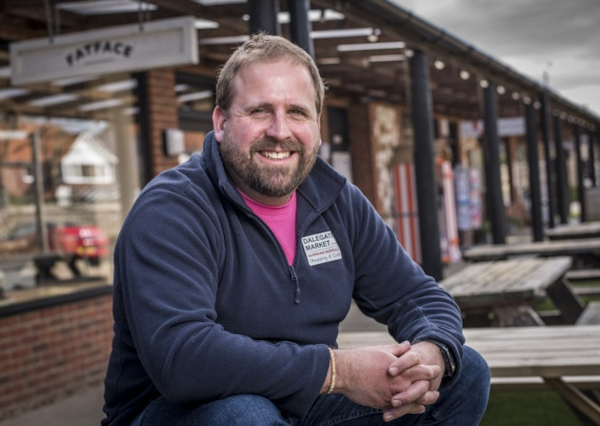 Ian Clarke discovers how the North Norfolk village of Burnham Deepdale has created a template of transformation for others to follow.